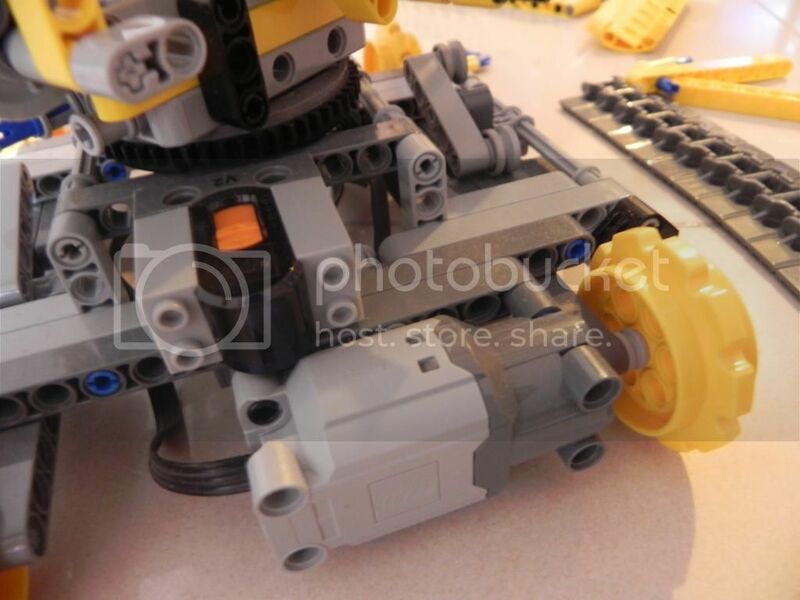 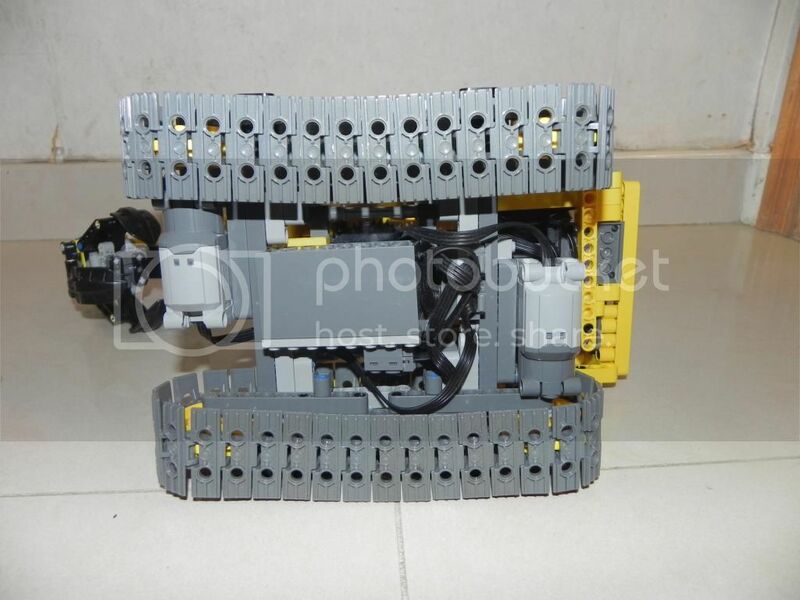 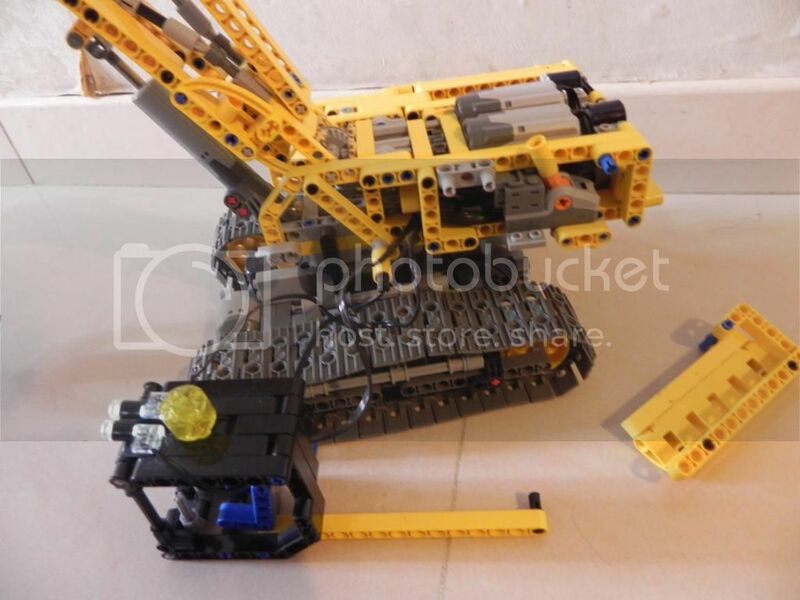 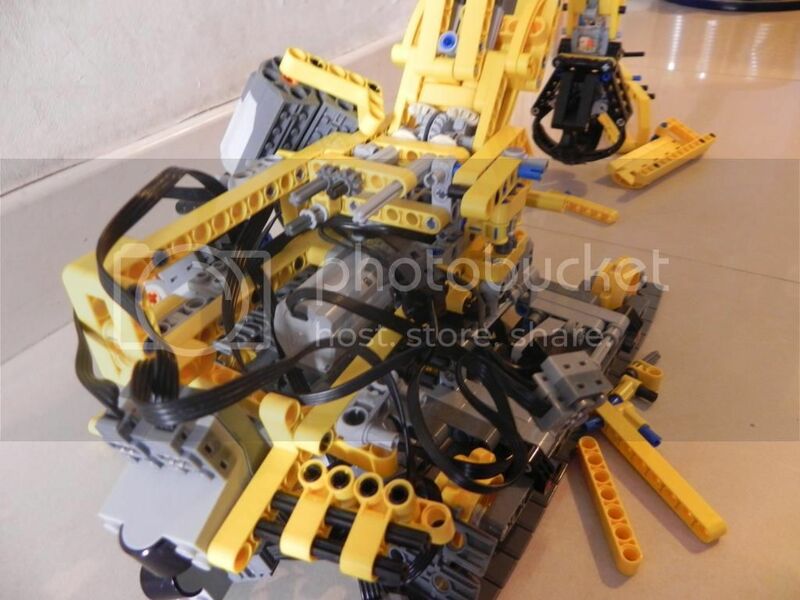 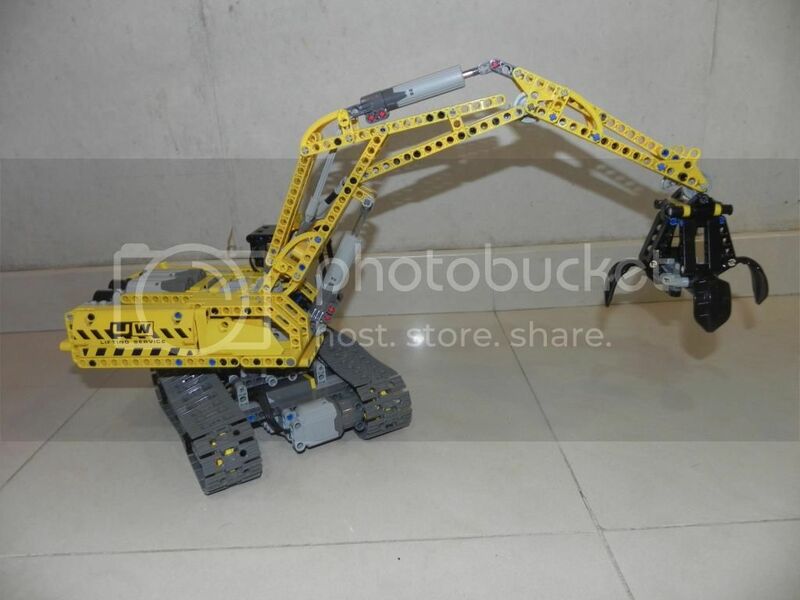 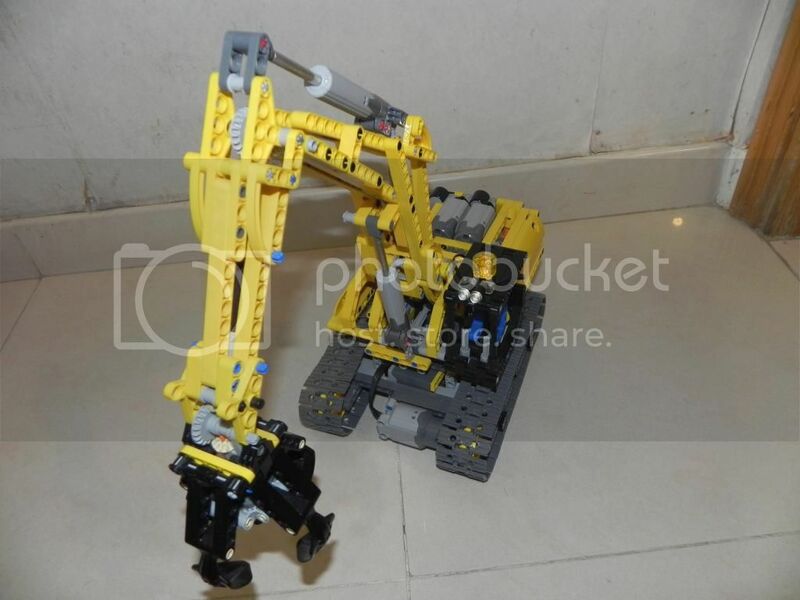 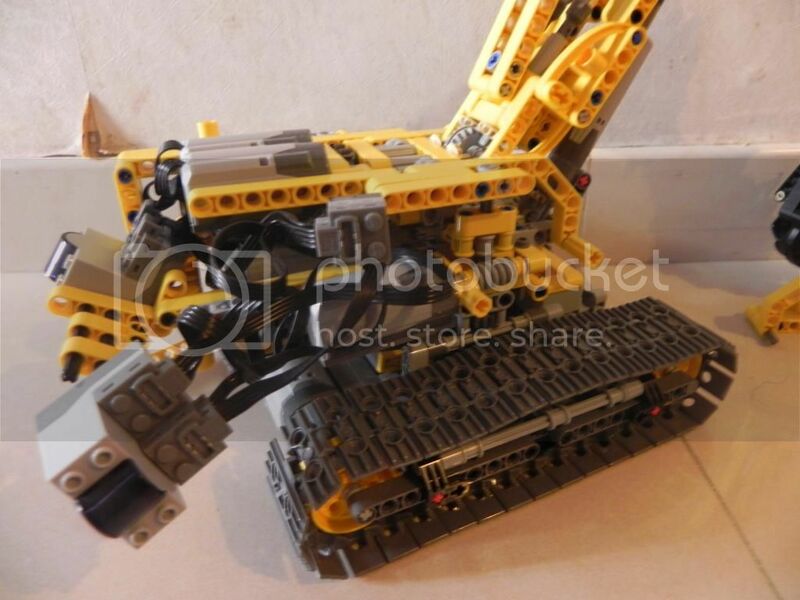 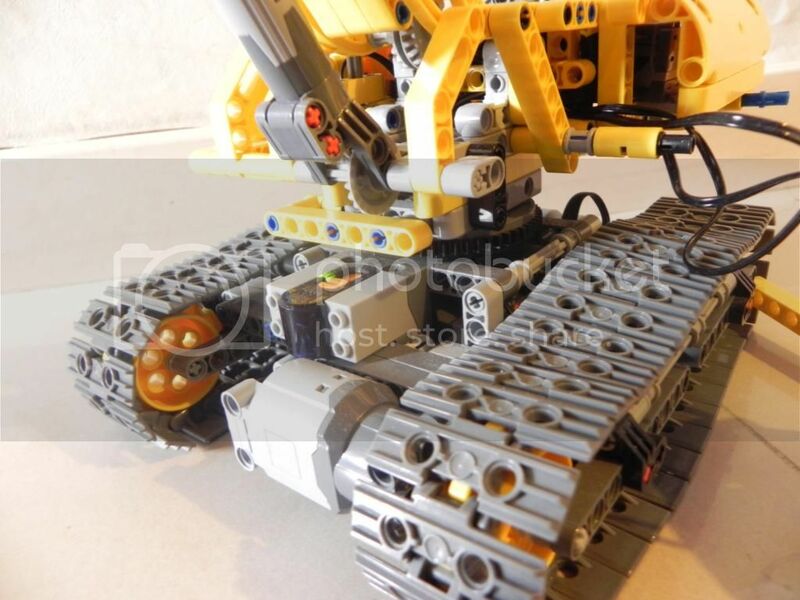 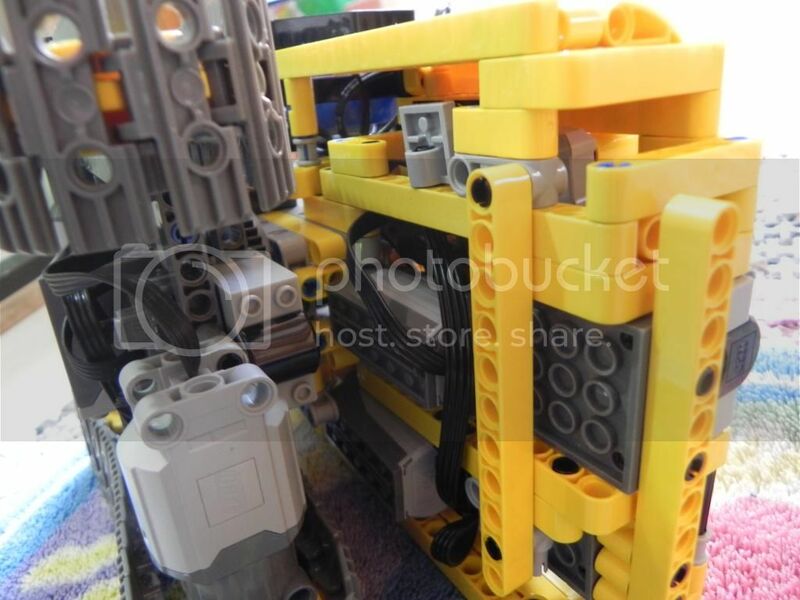 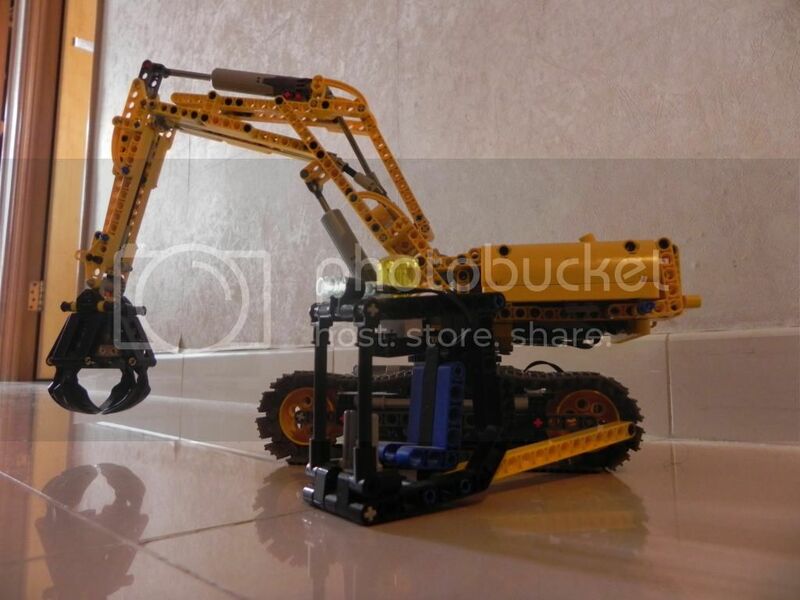 LEGO Technic RC 42006 fully Motorized with Light - Technic/Mindstorms - HKLUG 香港樂高迷用戶組討論區 - Powered by Discuz! 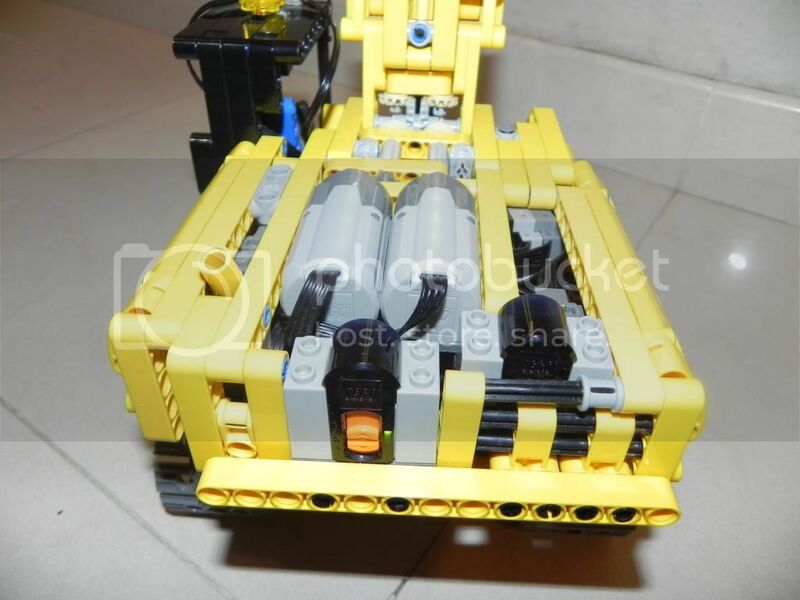 我係超新手, 但又大想頭想學 C Hing 將42006改裝成 RC fully motorized. 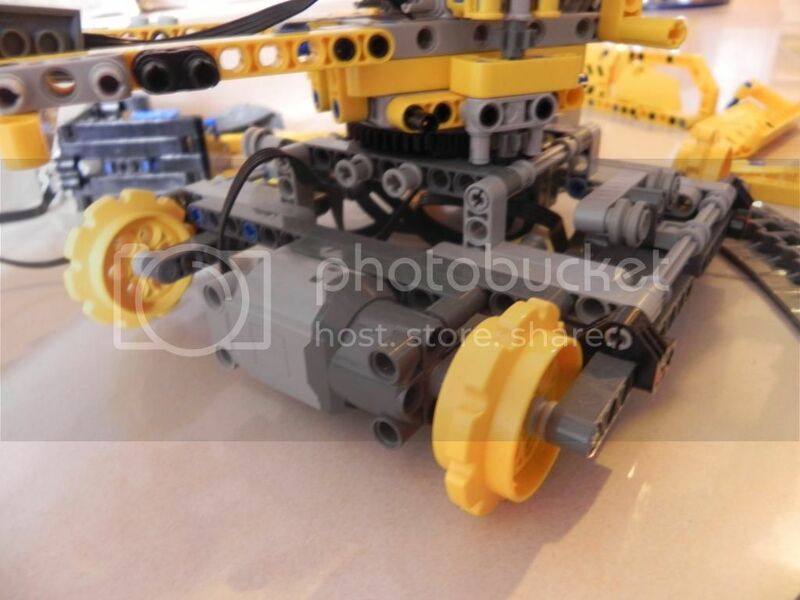 請問改裝所需的 IR Receiver, IR Remote Control, Motors 可以喺邊度買? 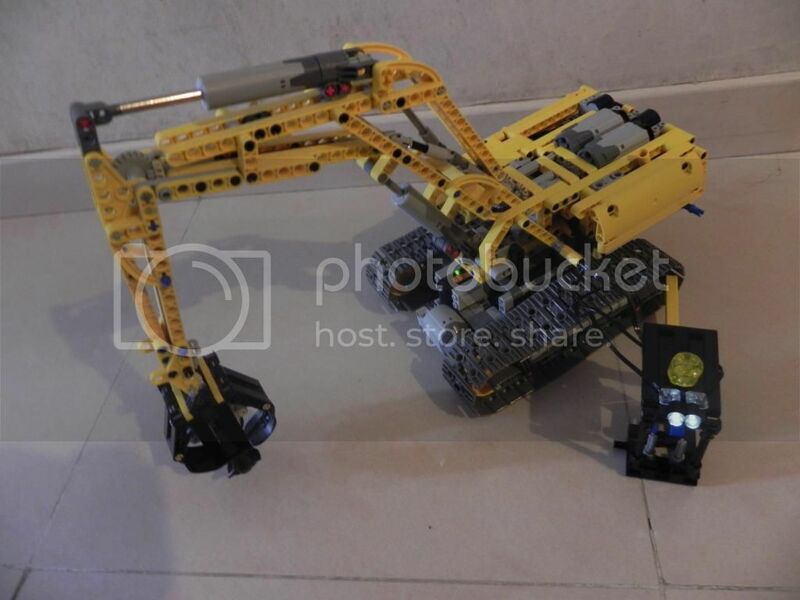 GMT+8, 2019-4-19 10:25 , Processed in 0.194210 second(s), 22 queries .